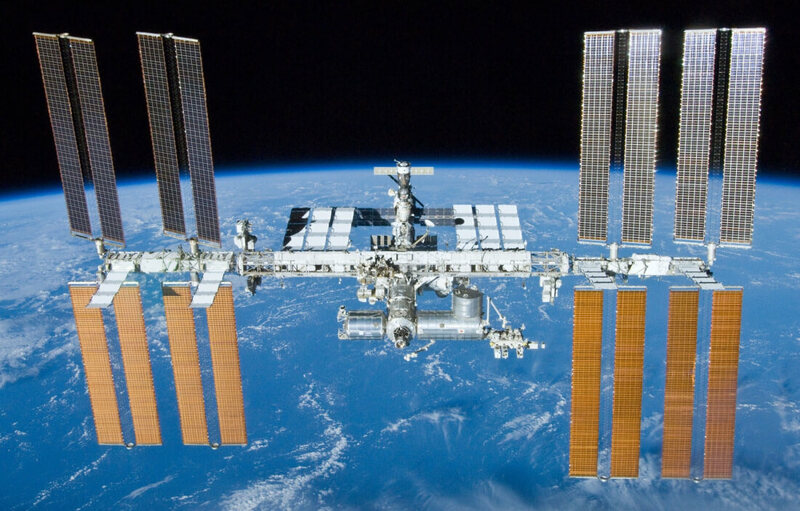 For the first time, NASA will be broadcasting live from the International Space Station (ISS). While NASA has posted 4K video from space before, this will be the first time it will be streamed live. Variety reports that the broadcast will be part of a National Association of Broadcasters (NAB) show in Las Vegas, Nevada and will air on April 26. The stream will be a panel discussion moderated by Carolyn Giardina of Hollywood Reporter. NASA astronaut Dr. Peggy Whitson and Amazon Web Services (AWS) Elemental CEO and co-founder Sam Blackman will lead the discussion. Whitson will be aboard the ISS, and Blackman will be at the Las Vegas Convention Center. Joining the talk will be astronaut Dr. Tracy Caldwell Dyson, NASA’s Imagery Experts Program Manager Rodney Grubbs, head of development for VR & AR at Bau Entertainment, Bernadette McDaid, Khawaja Shams, VP of engineering for AWS Elemental, and senior principal investigator with IBM Watson Group, Dr. Dave McQueeney. The subject matter is not a big surprise since AWS is not just hosting the stream, but is a coproducer of the event. Those interested in viewing the live stream can visit the AWS event page on April 26. A 4K capable monitor is needed to view in 4K resolution, but Variety states that it will also be “downconverted” to HD. According to Engadget, the lower resolution streams will be available on NASA Television. I bet they are gonna cut all the aliens out, and make it plain boring. Frigging conspiracy. Really??? Even their song and dance routine??!!!! Man, I'm going back to watching Laurence Welk now! They can live stream 4k from space but my wifi signal won't go further than 50 feet. The problem with high resolution video is it makes it more difficult for NASA to cover up its deception and fakery.